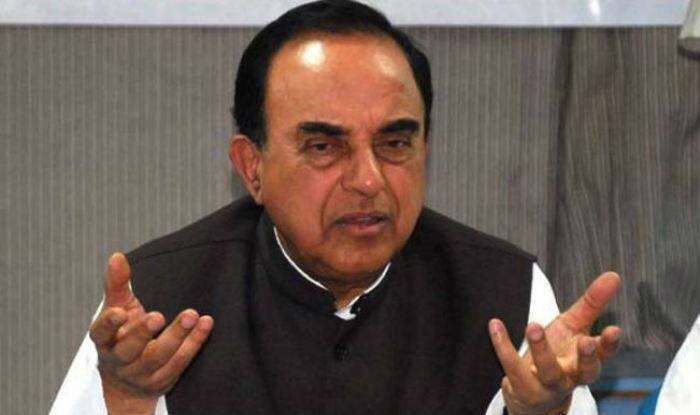 BJP MP Subramanian Swamy explained why he did not prefix his title on Twitter with Chowkidar- because he is a Brahmin. New Delhi: Bhartiya Janata Party senior leader Subramanian Swamy reasoned himself out of prefixing name on Twitter with ‘chowkidar’ by affirming to the world that he is a ‘Brahmin’. A day after launching ‘Main Bhi Chowkidar’ campaign on social media, the Prime Minister on March 17 changed the title of his Twitter account to ‘Chowkidar Narendra Modi’. The campaign counters Congress president Rahul Gandhi‘s repeated attacks on Modi and his government over various alleged mishandling of economic and defence deals, with the slogan – ‘Chowkidar Chor Hai (watchman is a thief)’. “Five years ago, Chowkidar said he wanted to fight corruption. He said he wanted to make it a ‘Congress-mukt Bharat’. Today, the slogan of ‘Acche Din Aayenge’ has changed to ‘Chowkidar Chor Hai’,” Gandhi has been repeating at rallies. Gandhi latched on to the word “Chowkidar” as Modi, during the 2014 Lok Sabha campaigning, promised to work as a “Chowkidar” to guard people’s money and their trust once elected.